It was revealed in mid-September that PlayStation 3 and Xbox 360 versions of Call of Duty: Black Ops III wouldn't ship with the game's single-player campaign mode. Activision docked $10 off the price of the game to compensate which really wasn't a huge deal considering the popularity of the online multiplayer aspect. With the game's first DLC looming, however, older console users have a legitimate reason to get upset. Activision recently revealed that the Awakening DLC will feature four multiplayer maps as well as a new zombie experience that'll play out in a medieval Austrian castle during World War II. Sounds great for COD fans, no? Yeah, so long as you aren't playing on an older console. A press release on the matter explicitly states that the Awakening DLC won't be available on the PlayStation 3 and the Xbox 360. Ouch. Of course, this isn't entirely surprising considering the fact that Activision never offered the Season Pass for older consoles. A Season Pass is a one-time fee that grants access to all four major DLCs planned for the game. 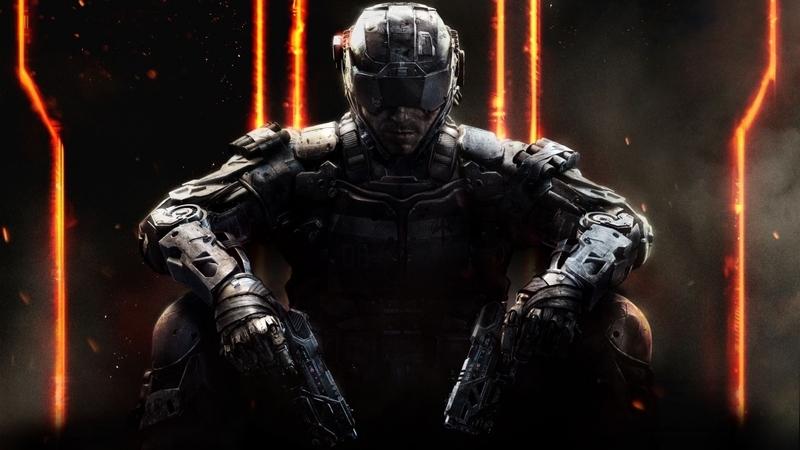 Call of Duty: Black Ops III Awakening is slated to land on the PlayStation 4 on February 2, 2016. It'll remain an exclusive on Sony's console (as it used to with Microsoft) for roughly a month before arriving on other platforms.